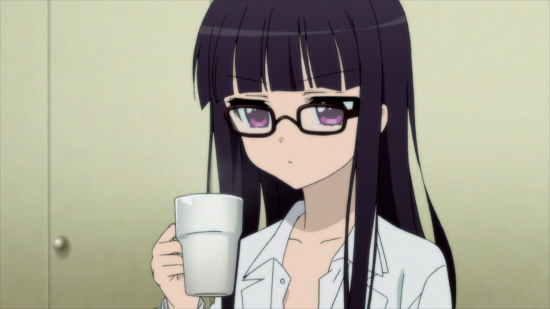 When purple-haired anime characters come to mind, we tend to automatically think of them as the cool and collected type. These characters seem stand-offish, but some of them are just misunderstood sweethearts. With many characters taking the mauve mantle, each brings a unique spin to one of our favorite colors. Upon landing in a mythical garden after touching an ancestral sword, Yui is tasked with teaching the meaning of love to gods who are emotionally distant from humanity. With her exceptionally strong personality she never gives up and isn’t easily pushed around by The Gods. Even though she’s the star of a reverse harem, Yui isn’t easily swayed. If anything, she accepts these imperfect gods for their faults, sometimes even calling them out! This bespectacled beauty is haughty and standoffish, with a kind heart hidden underneath. Ririchiyo isn't the most affectionate character and inadvertently lashes out towards people. Bold and autonomous, she doesn’t let people in and has developed a pretentious attitude towards the outside world. Soushi, her Secret Service agent, brings out the side of her that not many people see: a warm and blushing girl that can’t seem to communicate her true feelings. From the late-Edo-period, Saito is the leader of the Third Division who has mastered the left-hand sword technique. 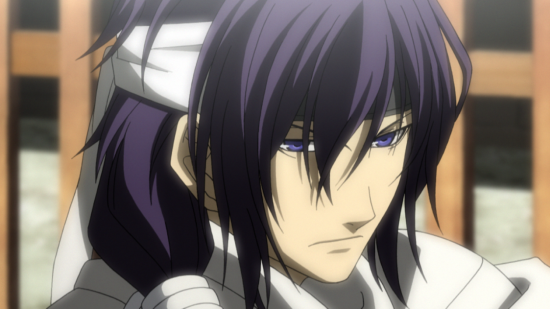 Like many purple-haired anime characters, he appears cold and detached, and he takes some warming up to before you can see his caring nature. Intensely loyal to Hijikata, and with an unquestionable resolve to carry out his orders as a member of the Shinsengumi, Saito is the friend you want at your side when the world turns against you. Don’t call her small, or she’ll knee you. 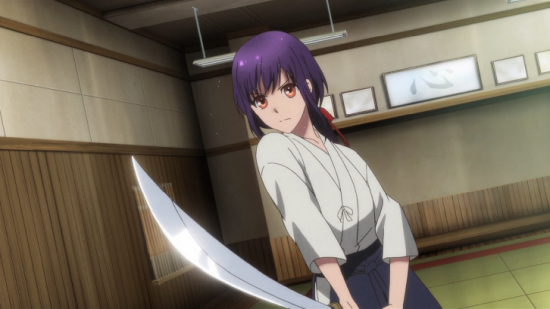 Akatsuki is petite and dangerous, but she tries her best to prove herself worthy to the object of her devotion: Shiroe. She always tries her best for her fellow guild members, even if her jealousy creeps in sometimes. 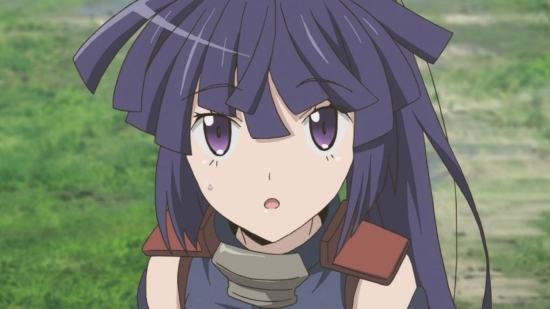 As a founding member of the Log Horizon guild, she measures up to the tough persona of the archetype. For reasons that tread deeply into spoiler territory, we didn’t get to spend nearly enough time appreciating this soft-hearted, lavender-haired beauty. Shelle was the clumsy sweetheart of Night Raid when she wasn’t, you know, cutting bad guys in half with her Imperial Arms. 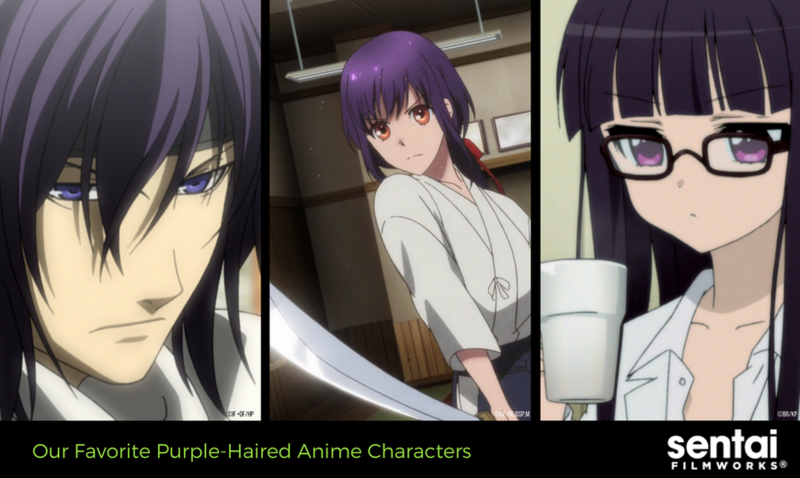 Did we miss any of your favorite purple-haired anime characters? If so tell us on Facebook, Twitter, Google+, and Tumblr! 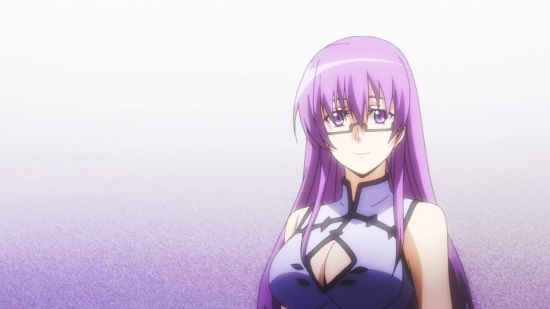 kamigami no asobi log horizon hakuoki log horizon 2 akame ga kill! inu x boku s.s.